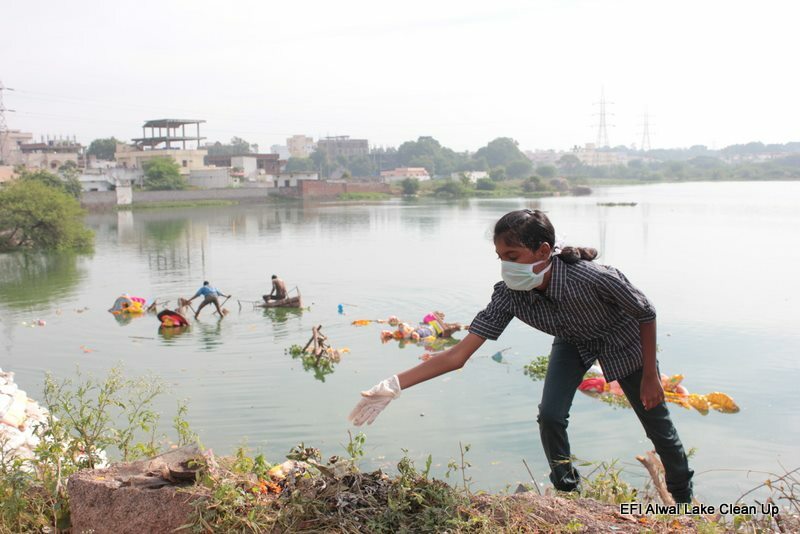 Help Us Clean India’s Dirt – Search for Water! Let’s buy them all, all that we need. Let’s buy them all only in polythene bags. Everything that we buy wrapped in plastic and other non degradable bags-covers. Education will not make a difference in our life, even after being taught about the ill effects of polythene we still would continue to do so because we are nothing but a mob and cannot think for self. Moreover what is going to change by me abandoning polythene as an individual when an entire nation and a world over continues to do so. My environment consciousness ends with celebrating World Environment Day, rallies and marathons. Beyond that what can I do. The above is the mindset of a large population which is more dangerous than the environmental degradation itself. Use and Throw generation is bearing the brunt of waste generation and management in India. The quantum of waste generated in Indian cities has reached an alarming level where authorities are clueless on what to do with the collected garbage. Landfills seems to be the only option and ever increasing in size and issues. Pristine water bodies which surfaced and existed as lifeline for multiple life forms is today nothing but landfills where heaps of trash lies idle posing grave threat to all dependant population. Residents of cities like Chennai, Bangalore and Hyderabad which serve IT-Health and Auto clients world over have non degradable trash being burnt in landfills close to their colonies. 5,000 tonnes and more of garbage is being generated every single day. With no appropriate waste management in place which is capable of handling the quantum of waste and the kind that is being generated, the future looks grim. What is more alarming is that most citizens don’t even realise the threat that’s looming large over their heads. The only way out even before the government decides to do something about waste is for citizens to take a step on how much garbage each individual adds to the city pile. Smart consumer choices, safe waste disposal techniques at home are steps vital at this point in time, compulsory recycling at home level followed by extensive reuse will not just help the family financially but also contribute to a greener environment. Ensuring that most waste generated at home is degradable and with those non degradable we shall recycle and reuse. 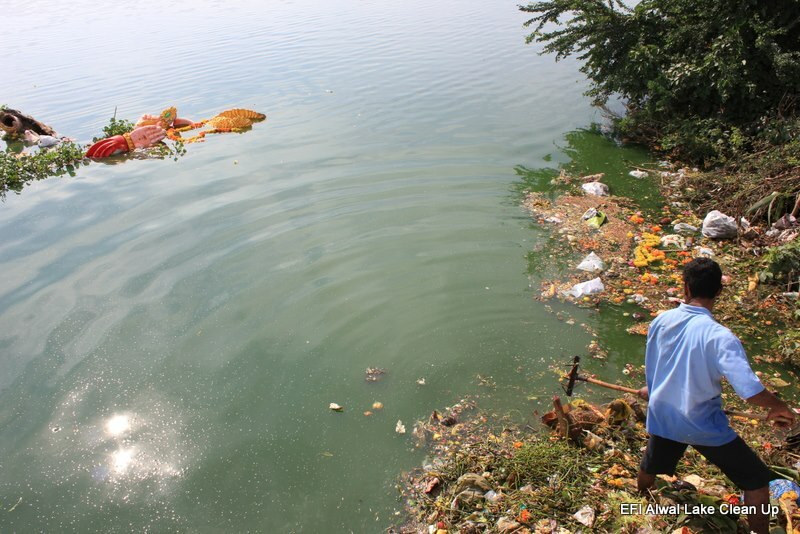 Our water bodies are becoming dump yards which is having a direct impact on our daily life. Health issues are a galore today thanks to polluted waterbodies. Reduced drinking water availability and the list is endless, moreover not just us several other life forms depend on these water bodies. It’s time we acted sane and put in some thought, we have been educated to be sensible and responsible, in our use and throw life we are neither of it. City garbage pile is a Sin, we all contribute to it, efforts from our end is necessary to keep our hands clean from this sin.